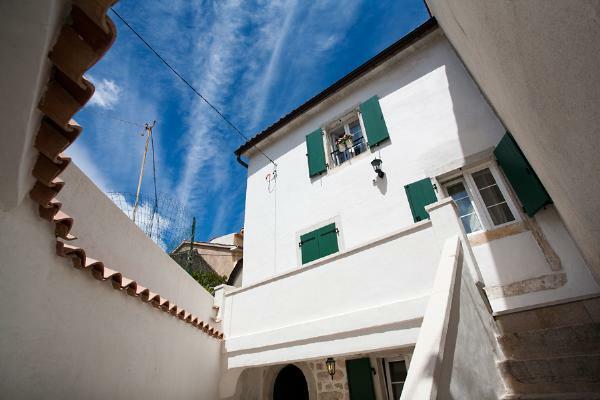 Villa Petra is located in the very heart of the old City of Krk, on the historic Kamplin Square, next to the Krk Cathedral and just across the 13th century Frankopan Castle. It is a rarity to find a historic house with its own courtyard and garden within the walls of the City of Krk. 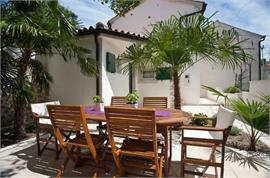 The property has been completely renovated in 2011 and turned into a four-star rustically decorated holiday villa. The ground floor of the villa consists of a double bedroom with an en-suite bathroom and is connected to the rest of the house by outside stairway. 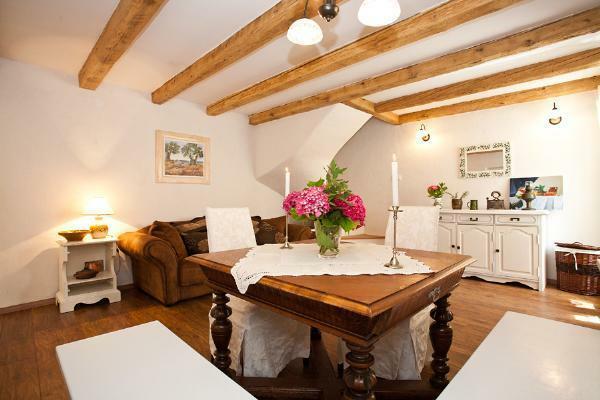 The first floor features an open plan living/dining area with exposed ceiling beams and white washed walls, kitchen and the bathroom. 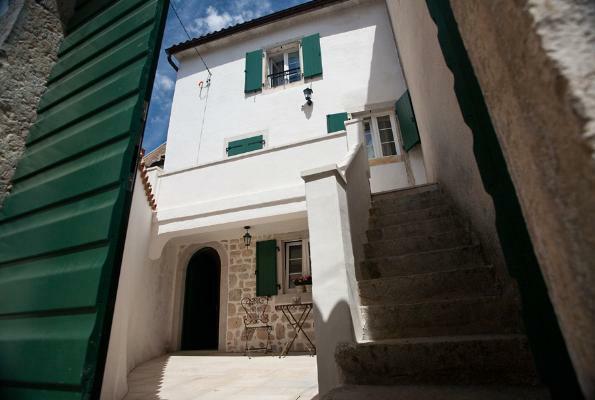 The second floor (attic) contains a double bedroom with an en-suite bathroom. 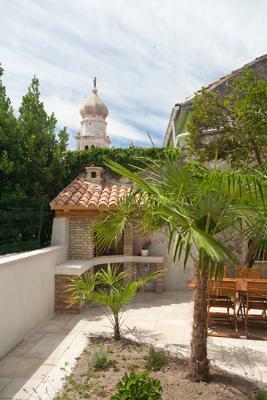 Outside is the paved courtyard featuring mature palm trees and a sitting area with the table set for al-fresco dining. 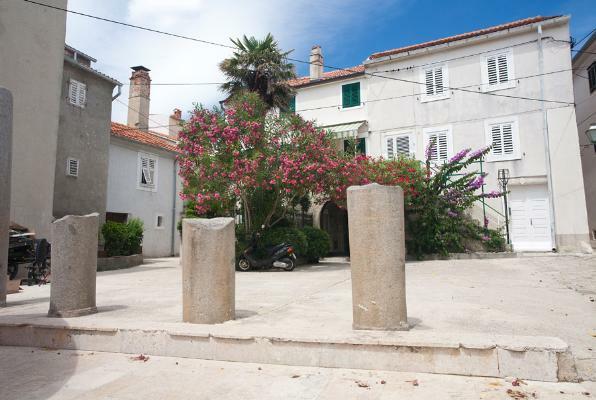 Villa guests have a dedicated car parking place 300 metres away (just outside the Krk City walls). Positioned within the pedestrian area, the villa is conveniently located 20 metres from the sea, 5 minutes walk from the beach and only 100 metres from the City of Krk harbour full of restaurants and bars and from which boat trips take off should guest want to enjoy a trip to a romantic beach or to one of neighbouring islands. 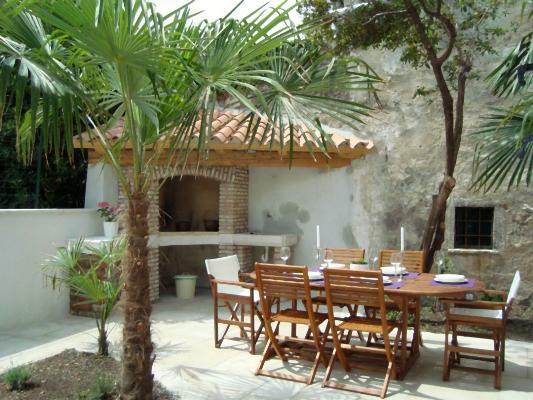 We enjoyed villa Petra and its beautiful garden very much. 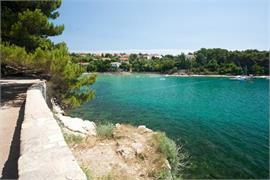 We found beautiful swimming bays on Krk island and you can reach everything by car. 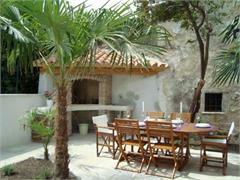 We can recommend both, the villa and your travel agency. many thanks for everything. We had a wonderful holiday on Krk. The house was fantastic. 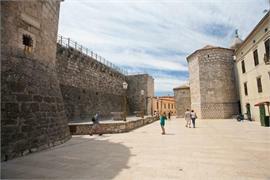 The city of Krk is very nice, the people are very hospitable, and for us as a family everything was perfect. There was nothing that we missed or what could have been different. We thank you for the easy booking, for the uncomplicated completion of the transaction and for your friendly and unobtrusive service! We were very pleasantly surprised by the property and our stay in there felt good. Also the location is perfect :-) The kitchen is a bit small and I would recommend that the owner provides an extra rack for more storage. The beds were awesome :-) In addition, we (4 adults) enjoyed to have 3 bathrooms / toilets available! 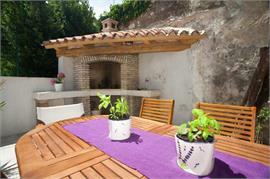 The large terrace with barbecue and the garden furniture is perfect! 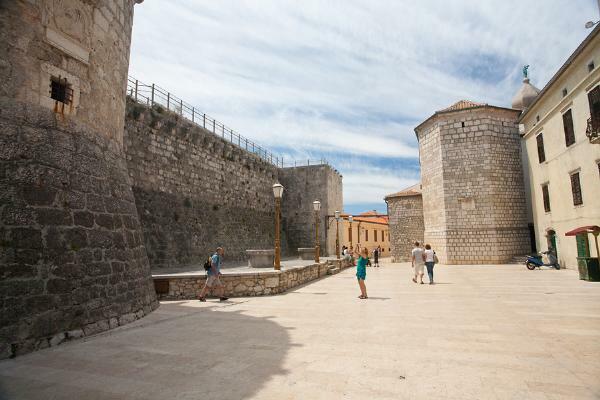 Unfortunately the weather was not that great, but the island of Krk is really beautiful and recommended, especially the town of Krk. We are also very pleased with your customer service and we want to thank you warmly again.